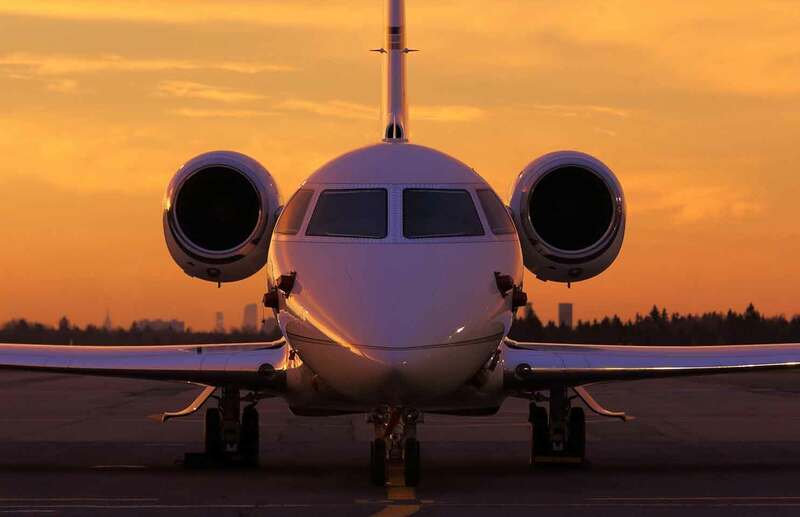 Luxury air cruises have been hot this year, but the ultimate private-jet expedition by super-luxe hoteliers Aman, and travel designers Remote Lands, is set to take-off. 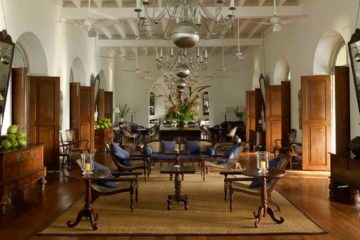 Aman continues to redefine the concept of luxury travel and while they are the last of the big hotel brands to launch an air cruise concept this year, it is undeniably the most fabulous. The extraordinary journey will see just 16 guests travel in consummate comfort on a custom-fitted Airbus (originally meant for 126 passengers) to nine culturally significant countries (each home to an Aman hotel) in just 22 days. Japan, China, Vietnam, Thailand, Bhutan, India, Greece, Montenegro and Italy are all on the hit list. Guests will be dazzled by bustling cities, lofty mountains, idyllic beaches and spiritual havens, complete with unadulterated Aman luxury. 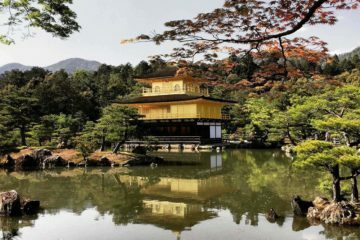 The itineraries are spellbindingly experiential, from visiting Tokyo in the beautiful Sakura season, to meditating in the blue forests of Bhutan.